NO MELLO ROOS!!!! 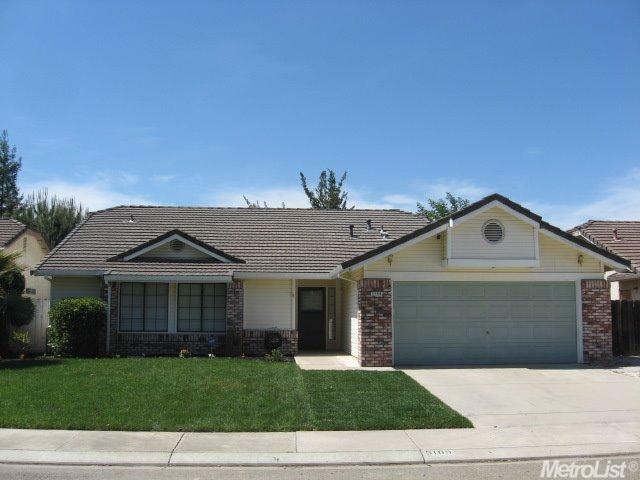 Nice 3 bedroom, 2 bath home, in established area with convenient location close to schools, shopping and the freeway. Open floor plan concept. Tile floors in the kitchen and bathrooms, laminate at entry and dining area. Fabulous covered rear patio. Well manicured backyard ready for summer enjoyment.